Are you off to Oz Comic-Con with your family over the Queens Birthday Long Weekend? 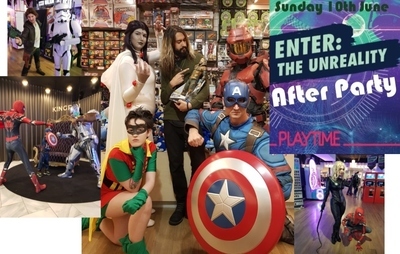 If you are and you're planning to visit on Sunday, there's an after party you should know about! 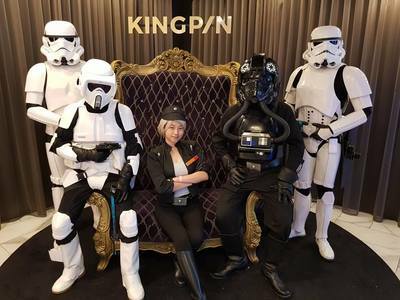 Playtime at Crown will host a free gaming after party for all Cosplayers who grab a card from one of the Cosplay playtime team members on Sunday 10 June. There will also be spot giveaways on the night and prizes for costumes. 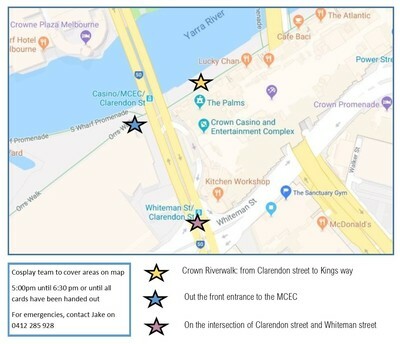 To get your Playtime arcade card, look for the Cosplay playtime team from 5:00pm Sunday 10 June outside the MCEC, Crown Riverwalk and Whiteman Street. *NOTE: 1 card per person which lasts for 30 minutes. Get your geek and gaming on at Oz Comic-Con and Playtme over the Queens Birthday Weekend.